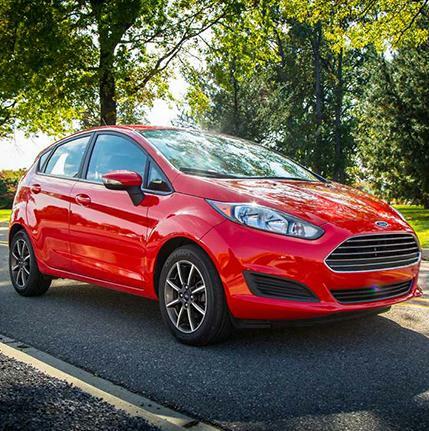 The 2017 Ford Fiesta is designed to be a fun, sporty ride with nimble handling. 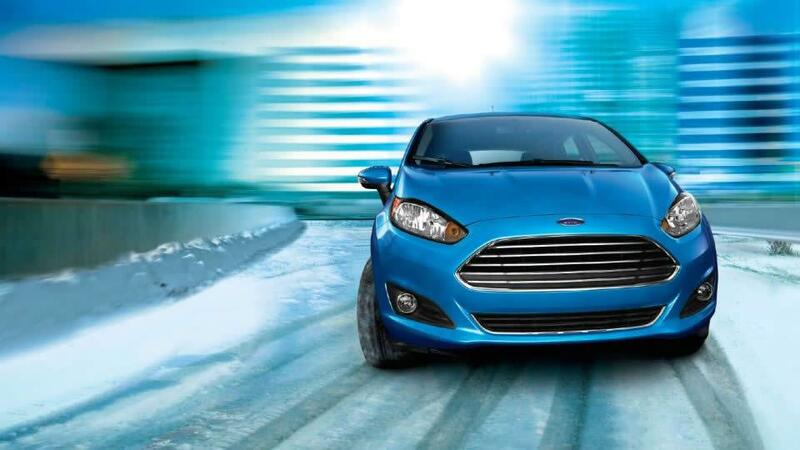 Your morning commute doesn't have to be boring anymore. 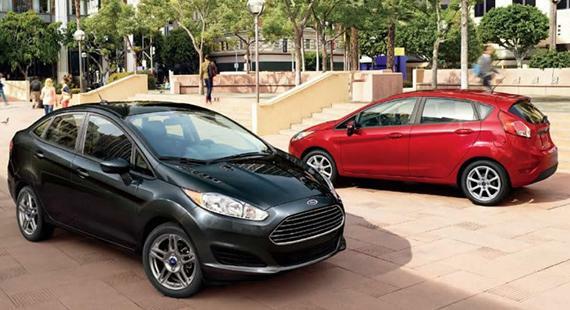 Seven trim levels and two body styles allow you to choose the best match for your lifestyle and personality. Three engine choices are available across the trim levels. 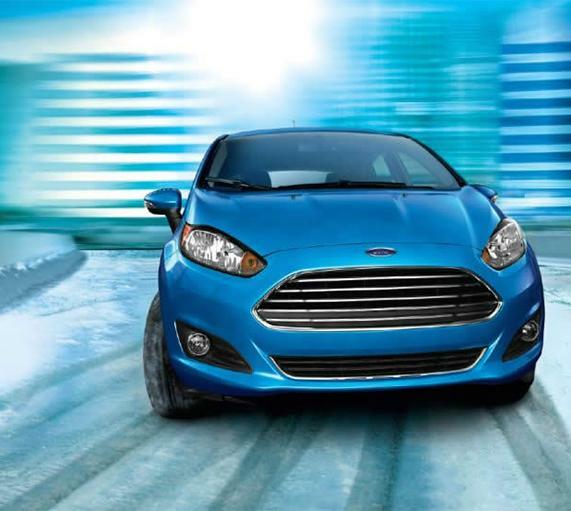 A 1.6L I-4, a 1.0L EcoBoost I-3 and a 1.6L Turbocharged Direct Injection EcoBoost I-4 offer plenty of go power for your needs. You can expect good fuel economy as well. 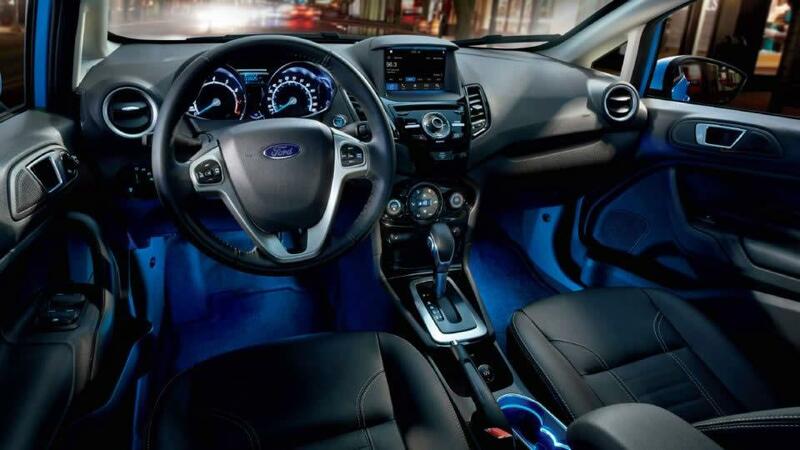 You have a choice between a 5-speed manual transmission and a PowerShift 6-speed automatic with SelectShift® capability. SYNC®3 with SYNC AppLink® provides voice control to your favorite mobile apps. MyKey® assists others driving your car to drive more responsibly. 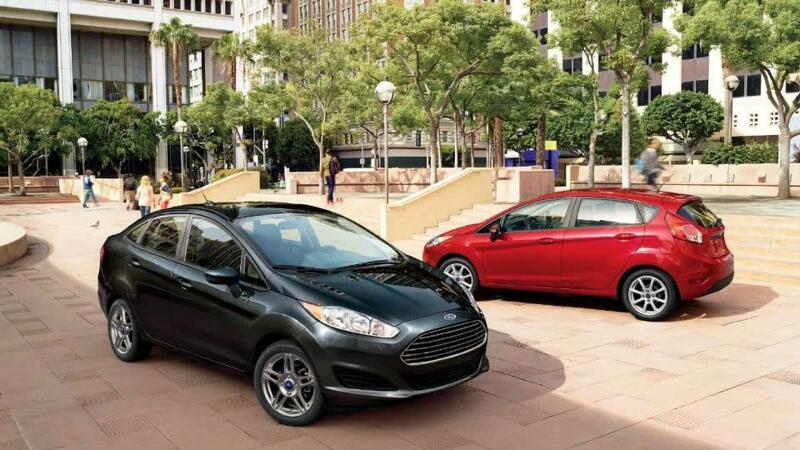 The 2017 Ford Fiesta also features hill start assist preventing roll back. The available Sony® audio system with HD Radio™ provides a great audio upgrade for your ears.